Delacour’s offices are in the old powder magazine of the Kalvebod Bastion and date from 1800. The adjacent yellow guard-house dates from about 1750. Rasmus Leth Traberg (The Trade Council, Danish Ministry of Foreign Affairs) – Export Opportunities! Charles Osborne, (UK Trade & Investment) – Export Opportunities! The UK wants to help! 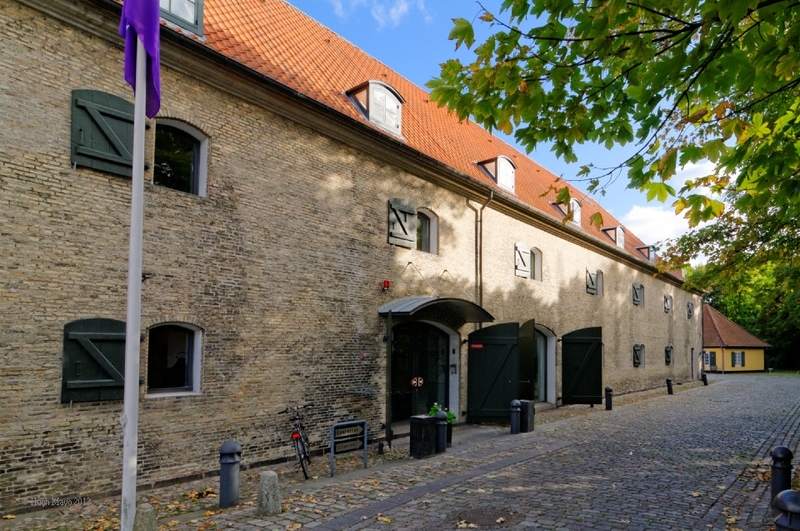 Delacour’s offices are in the old powder magazine of the Kalvebod Bastion and date from 1800. The adjacent yellow guard house dates from about 1750. This entry was posted in BCCD Events on October 3, 2013 by thehapper.